The price of heating oil is more vulnerable to price fluctuations than that of electricity or mains gas. Even if people buy their home heating oil from Emo.ie, they still need to look for money-saving methods to help them to heat their homes for less. A good way to look after the oil and the boiler is to use additives. Heating oil additives contain dispersants, detergents, stabilisers, corrosion inhibitors and other compounds that help to improve the efficiency of the boiler and keep the oil in better condition. Most oil boilers work by spraying oil out of nozzles and burning it in air. Over time, the nozzles and heat-transfer components can become clogged with deposits and residues – soot and incompletely-burned oil – which inhibits the transfer of heat to the water. This means your boiler has to work harder to meet your thermostat’s target; using oil additives can break down these deposits and prevent them from returning, saving money in the long run. 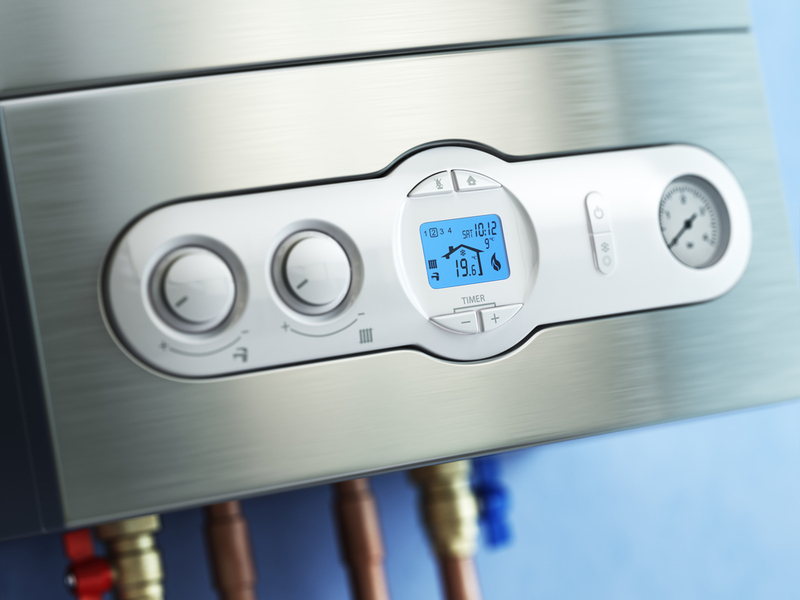 Getting rid of deposits and sludge also helps to keep your boiler running – if your boiler is a few years old it will be prone to rust and the usual wear and tear. Additives contain lubricants and cleansers to keep all the internal parts running more smoothly, reducing the need for unnecessary repairs. They are surprisingly effective, too, with a small bottle of additives – 200ml – being enough to treat 1,000 litres of oil. These compounds don’t eliminate the need for regular inspection and maintenance, however – not all problems can be solved or prevented by additives, so a yearly check (at least) is important. Additives also keep the fuel itself in good condition – heat, moisture and the passage of time can cause heating oils to degrade, but anti-oxidants can slow this process down. Ideally, the compounds should be added when the oil is delivered, but if the homeowner has to add them, they should make sure to wear safety gloves and glasses. Using additives doesn’t alter the chemical make-up of your oil, so they won’t make it any more efficient – it already is as efficient as it could be – only by using a modern, efficient boiler will you get more out of your oil. If your oil seller provides premium kerosene, then this is a good way to get the additives you need, effort-free! Premium kerosene has already had the additives put into it before it’s sold, so it’s ready to help your boiler or oil-fired cooker work more efficiently. Of course this kerosene might be more expensive initially, but if you consider the advantages you’ve just read about, it’ll save money and potential problems in the long run. When you think about saving money on your heating oil, using additives might not be the first thing that springs to mind – you’ll think of looking for cheaper oil, servicing the boiler or turning your thermostat down. However, using additives is almost effort-free and a small bottle of oil additives can last for up to two years – a worthy investment.